How Do You Hire Employees? Human Resources can be a very volatile area of any company, large or small. The smaller the company the more volatile. Let me explain. In a smaller company an owner or executive hires a person to do some part of their post so it is crucial to get the right person who is skilled in, and can handle that duty and obligation. This is all due to the simple fact that you can do any of it, but, since you do such good work, the demand keeps going up and you no longer can do all of it. If you are a craftsman that is running your new business all by yourself all the other functions of the company require your attention and prevent you from providing the services to your clients. You may need a treasury manager or sales person to do those functions so your company can grow while still allowing you to be that craftsman and handle the demand for your work. You simply need someone to take duties off your plate. You are literally establishing an organization. Therefore it is EXTREMELY important to get the right person for the task at hand. If you don’t get the right person then you’ll end up still doing most of the post, or worse, have to do it over correctly. You have to be sure that the person would do as you would do, the way that ends up in your desired results, with the same amount of diligence and care that you would take in getting that desired result. In a smaller company, as you grow, you are actually establishing the organization with the people you hire. In a larger company the organization is already established for the most part and that is why and how it became a larger company. In a larger organization a person is usually hired to share a portion of the work load or be assigned a new position which is part of an expansion effort. This could be an additional person to handle an increase in demand for services, such as a bookkeeper. The amount of effort required to keep the books has exceeded what one person is capable of doing. As the owner of a smaller company wanting to grow and become a large company, it is paramount to get the right people who care about what goes on just like you do. To help with this we have Nuts and Bolts Academy. It is, to our knowledge, the only course of its kind online, that helps you establish and controllably expand any company in the construction and service industry world. If any contractor can believe it, you can franchise damn near any business on Earth. We see these franchise opportunities for compartmentalized services of a construction and contracting nature sprouting up. They are taking certain market segments of home and commercial services and packaging them up for sale, with some pretty impressive backing. The majority of these are in the areas of space utilization (shelving and closets), restoration and refinishing. I have found a few franchises for Inspectors as well. I have done a little research and they can range in cost from about $20,000 to $150,000 (and greater) for what they call the “minimum cash required”. And it only starts there. One franchisee says in addition to the “minimum cash required” amount, he had to spend another $20,000 in training and his living expenses for the term of the “corporate education requirements” which was another $11,000. Plus, he had no income for that time period. Now you go to work in your new business, partially owned by some conglomerate or corporation where you are bound by rules, that if you violate them, you could loose your rights as a franchise owner and possibly pay stiff penalties from way down in the fine print. Most franchises that you buy into for their brand or label also have “maintenance fees” of 10% of all your income, or in some cases much higher than that. But here is my argument: WHY? Why would you line someone else’s pockets with your hard earned money? If you already are a technician or a craftsman why wouldn’t you just start your own enterprise? Just the other day I talked to a very good friend and associate whom I will call Barney. He is a retired long haul trucker. His son said he wanted to start a business, so, after identifying what that business would be, they spent a lot of money on a franchise. In 4 years they have grown up to 7 service trucks, 11 techs and Barney and his wife, as well as thier son and his family, help operate the business. Barney told me that if he had it to do over again he would have started from scratch. He said that while the business can support and expand with the help of the franchiser, and the family can make a living, there is no real profit in it because what would be profit all goes to the parent franchise company. Well, doesn’t all this look like you are still working for someone else and not building your own business and your own reputation and your own brand? 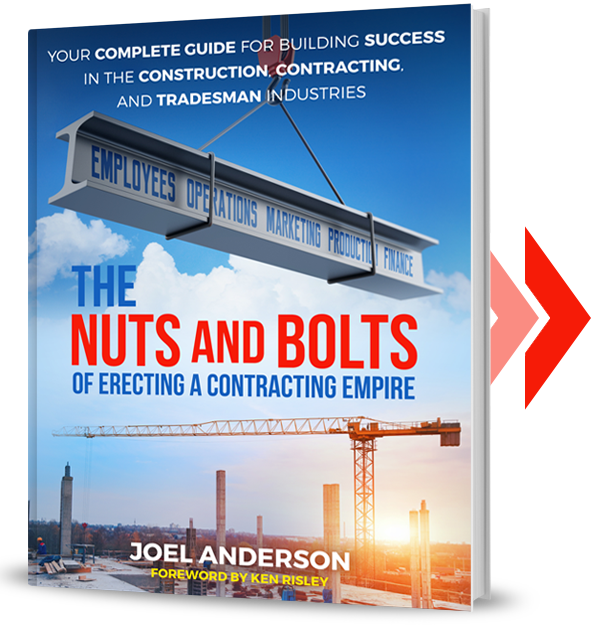 Building a business today is easier than ever if you get to know and use the basic nuts and bolts principles to establish and operate your company. 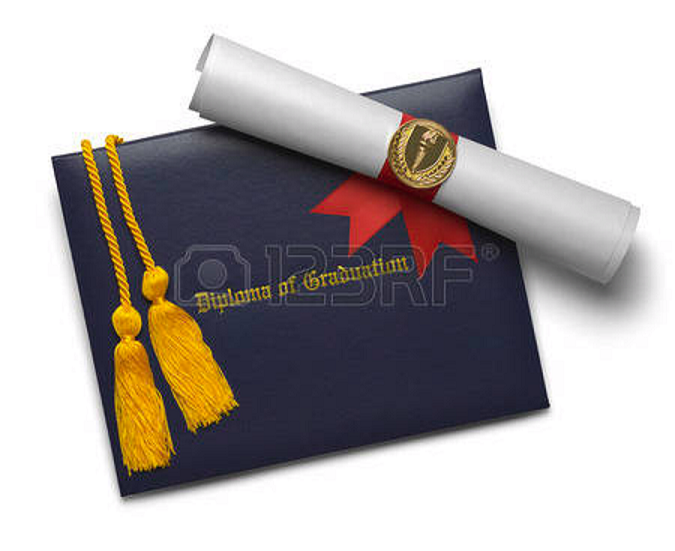 There are basic, proven, plans to follow which teach you how to be successful. I am not bad mouthing these franchise outfits, as they do deliver exactly what they promise. And a person could do well with one of them, but, you are essentially working for someone else. Control your own destiny. Take charge of your own future and the future of your own company. You can learn how to do it and you can do it. It’s All in the Prints… Or Is It? For those of you who have been in the contracting game for some time, you remember blueprints. Simply called, nowadays, prints. Probably because they are no longer blue. Duh. Anyway, prints were done by very skilled technicians, be it an engineer, architect or detailer, by hand. I know, I actually took mechanical, architectural and structural drafting in high school for all 4 years. You had to know how to make angles, curves, a radius and circles to the exact scale. In fact, the straight lines too! And ALL the correct dimensions were on the prints. The person making the drawings was required to have worked in the field as part of their qualifications. The architect helped build a house, the engineer a bridge or tunnel, the detailer some sort of mechanical contrivance. By the time they were employed as drafting types, they already knew what would work or not and how it had to go together. Every detail was covered. Making these prints involved thought, the ability to use mathematics, vision, time and care by the draft person and best of all, you could read and understand what was drawn right down to every minute detail, and therefore you could SEE what you were supposed to be building and how to do it. The prints were your instruction manual. If you had any question about anything it was drawn in the prints exactly how it was supposed to be built. Material specs were there, as well as sequence and layout of construction. So what happened, how did this crafty art devolve? Computers and drafting software and digital storage of your work… that’s how. I can’t really blame AutoCAD or Tekla, but, it did make it so everyone’s work appeared the same. The ART of design was gone. And that is what happened. Everything became the same as everything else. And rarely do you ever see an architect or engineer or detailer ever step foot on a jobsite anymore, except maybe to get accolades for being a big wig. It all became a game of cut and paste from one job to another and the best detail you could get on a print said “typical”, meaning ‘do it all this way’. There started to be pages of plans that had nothing to do with your project but they’re typical to construction so they get put in the plan set anyway. And then there is my personal tick me off to no end: you have to be able to read 9 pages at one time to figure out how that corner column went together at the top and bottom. Page S3 says see detail 4/S6. 4/S6 says see architectural drawings. You find what your looking for on A17 and it says see detail 6/A23. 6/A23 says see structural drawings. Are you swearing yet? This is why we have this relatively new thing called an RFI. Request For Information, because there is not the information you need to see how the thing is supposed to be constructed. OK. So what’s the point of all this? Why am I on this rant? Well, because I see too many building contractors I know get into trouble ONLY because of bad or incomplete or even wrong plans. This usually results in taking on a project leaving too much to “assumption”, not enough to fact and underbidding, making the project a loss, before you even start it. When bidding a project make sure the plans are at least complete enough to know what your building, visit the site, ask questions, query anything that you think may be missing or wrong. Get all the answers to your questions before you bid. A lot of guys tell me they don’t want to look stupid asking too many questions. You can either think your being stupid or know your being broke.